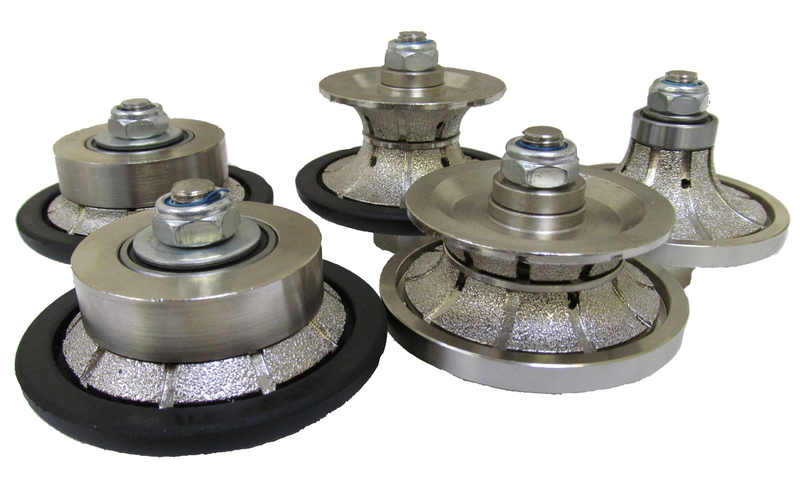 Applications: For use with a suitable polishing machine or slow speed setting on a variable speed angle grinder. 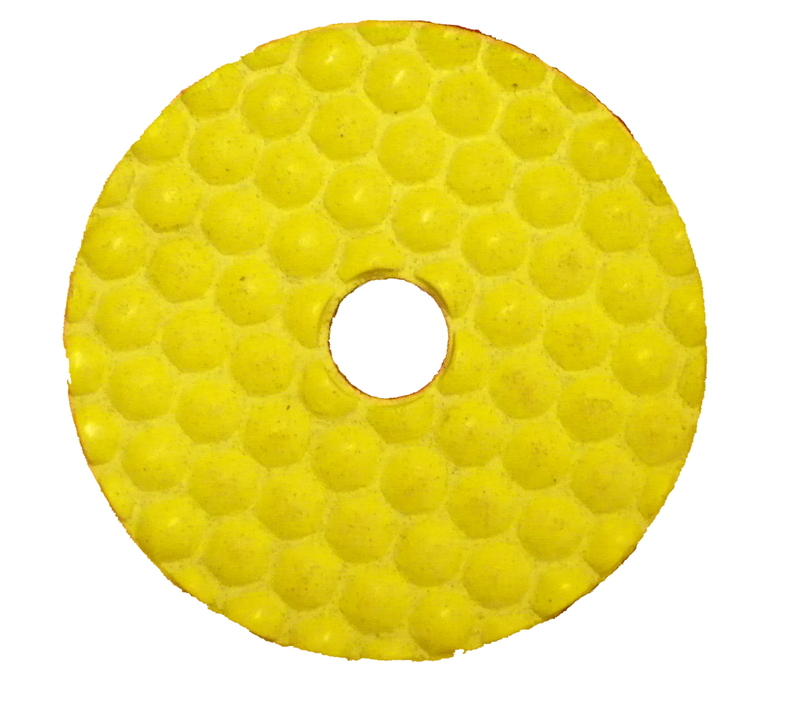 Dry polishing pads are ideal for situations were water would be inconvenient, such as in pre-installed kitchens. They can also be used wet, which will help give a longer life. 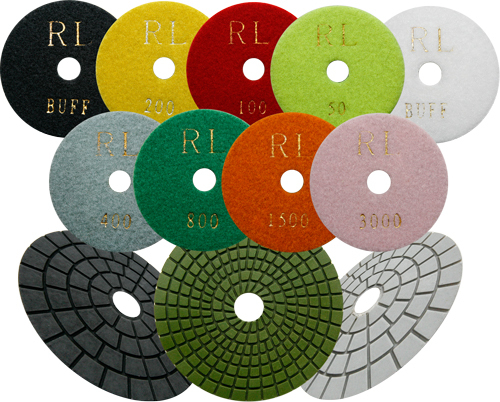 They are highly effective on most stone and concrete surfaces including marble and granite worktops. 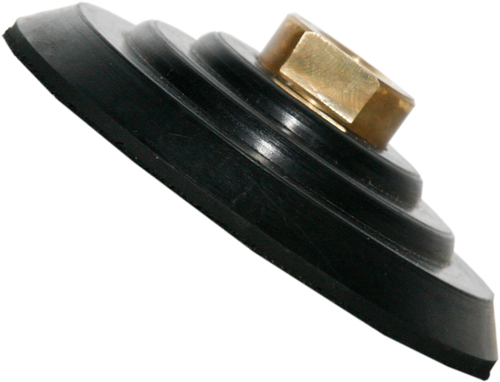 Air cooled by rotating action. Use below 4,000rpm for best results. 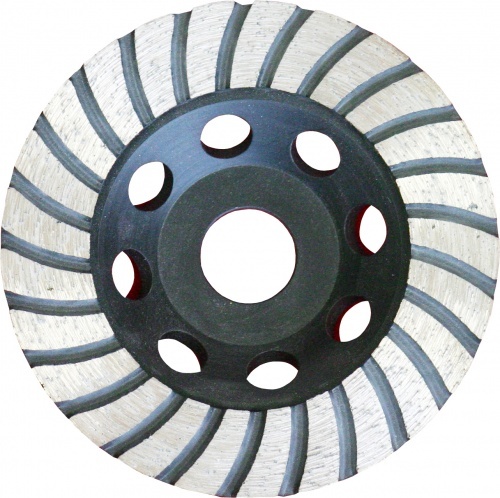 Designed for dry use, but also suitable for wet use where situation permits use of water. 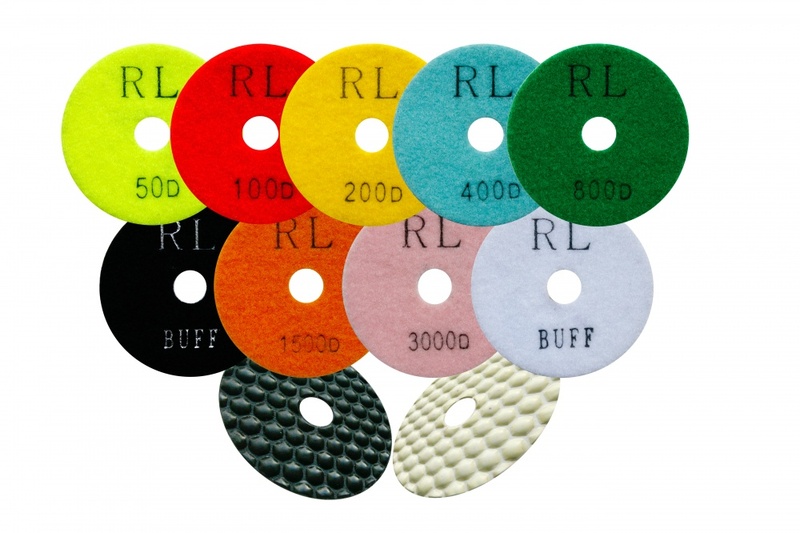 Also Available: We stock suitable backing pads for these discs. 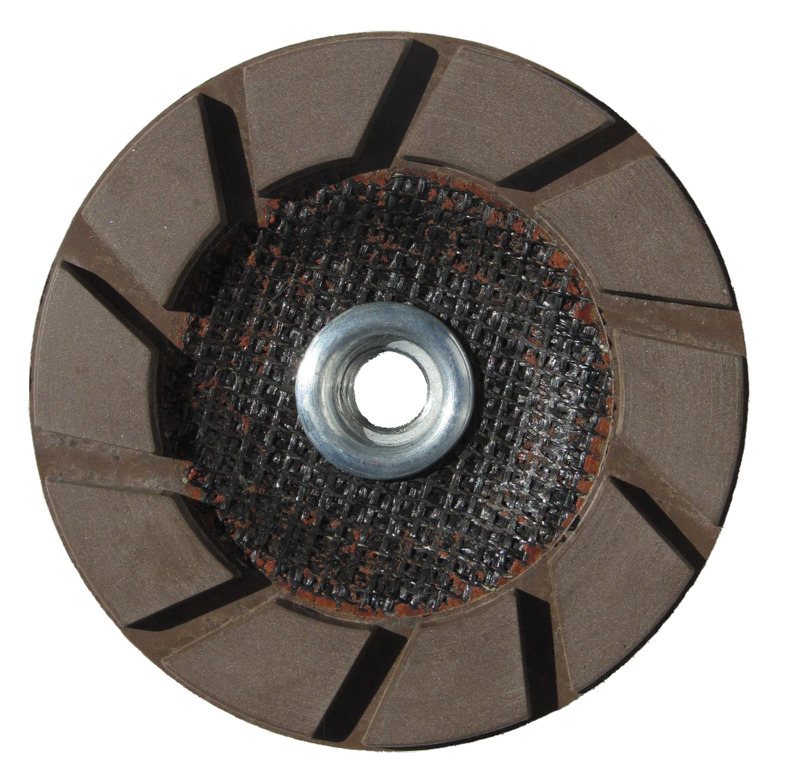 Tip: Before moving on to the next finer grade, remove the coarser dust from the previous grade. 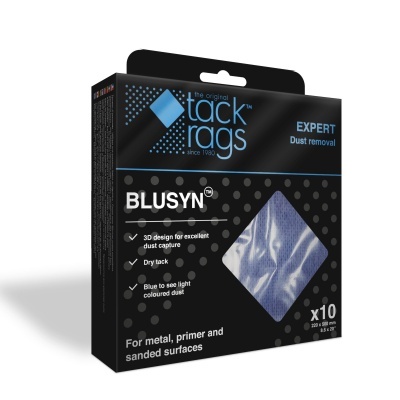 Tack Rags are professional duty cloth dust wipes to prepare surfaces for final polishing, painting or coating.